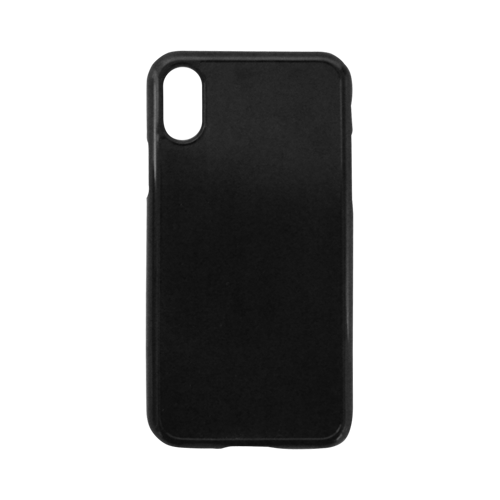 These iPhone X cases are impact protective against scratches, drops and bumps and also give you full access to all of the controls of your phone without ever needing to remove them. 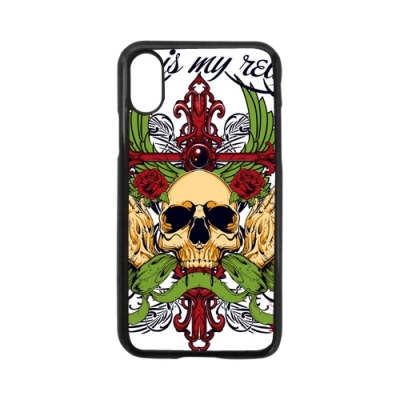 Made from plastic and coated with a crystal clear enamel layer, you images will be reflected cleanly on your personalized iPhone X case. 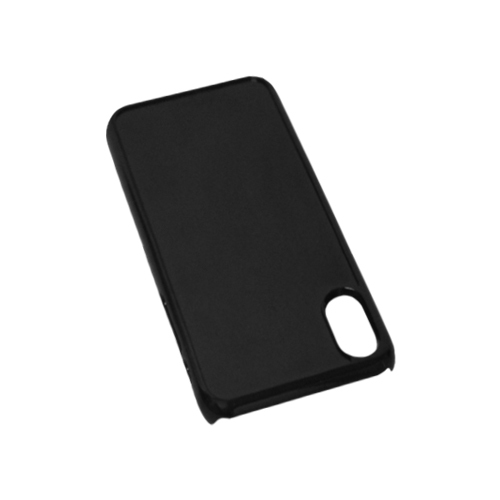 1)Designed for the iPhone X . 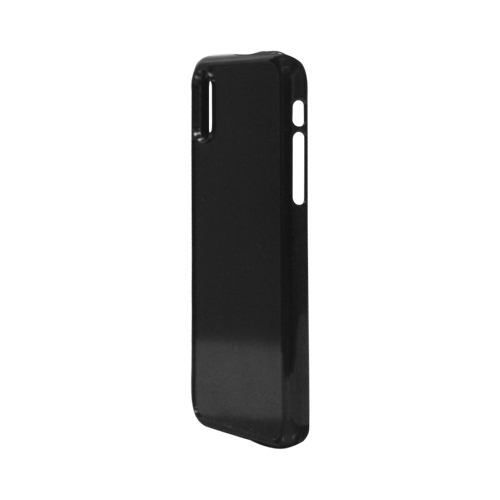 2)Made from plastic for extra defence against scratches, drops and bumps. 3)Snug fit that also makes for easy on/off. 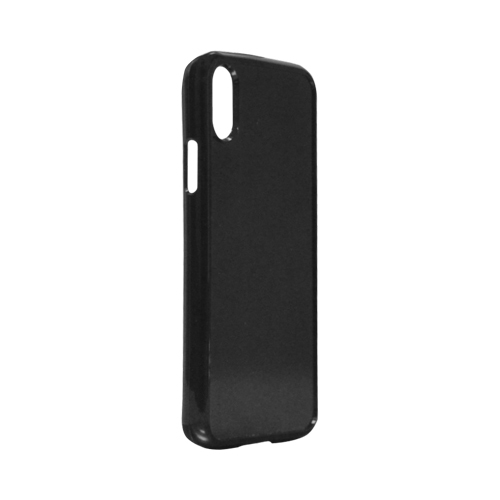 4)The case covers the back and corners of your phone. 5)Image printed using crystal clear enamelcoating for long lasting effect. 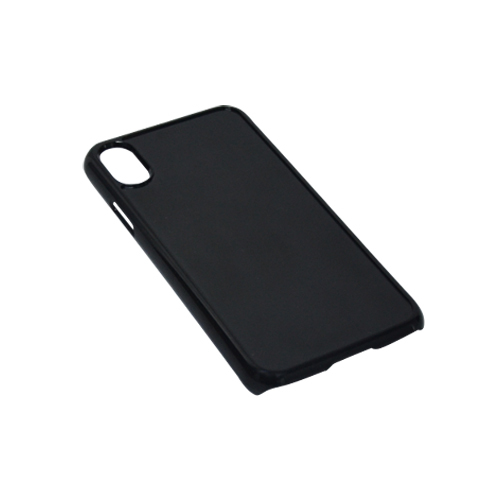 6)Suit your unique sense of style with this customizable fashion, function, and protection case.